langitselatan | watching the night skies. together. Our Twitter feed is currently unavailable but you can visit our official twitter page @langitselatan. 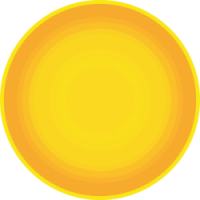 langitselatan is an astronomy communication and educator media in Indonesia. Staff communicate astronomy with the public through online media, star parties, telescope training, and hands-on activities. 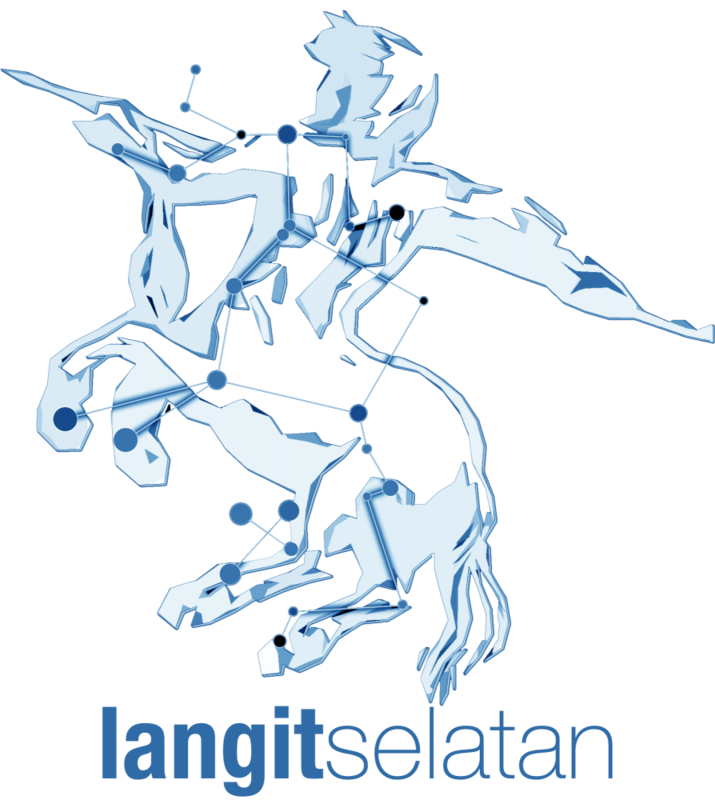 langitselatan also conducts research in astronomy, etnoastronomy, and archeoastronomy. We choose Centaurus as our logo, because this is the southern sky constellation along with southern crux. Centaurus the Centaurs, representing wisdom as we hope that we will share scientific wisdom to the people. astronomy is fun & doable!  Provide news and information related to astronomy, space science, and space exploration using new technology as the medium. 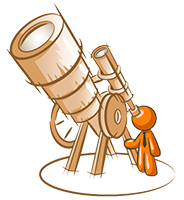 Practical astronomy through fun activities to inspire and enthuse the budding astronomer. A stargazing adventure to explore the night sky. A unique experience of solar observation, hands-on activities, starlore storytelling, building & launching water rockets. 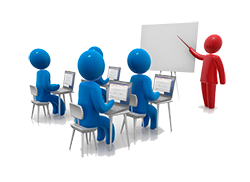 A training for teachers, students and public to introduce astronomy & astrophysics as well as hands-on activities, basic telescope, observation, and astronomy software. Avivah is an astronomer, communicator, science writer and newbie podcaster. She received her Master degree in Astronomy from Institut Teknologi Bandung, in 2007 and involved extensively with astronomy communication with the public using new media. Ajeng is an astronomer and educator. She received her bachelor degree in Astronomy from Institut Teknologi Bandung and involved with “Indonesia Mengajar” for a year in 2013. She is in charge of every facet of events in langitselatan. Yatny is an astronomer and educator. She received her bachelor degree in Astronomy from Institut Teknologi Bandung and currently pursue her master degree in Astronomy Education. She is in charge of langitselatan educational concept and resources. Ferry is an astronomer and lecturer at Astronomy, Institut Teknologi Bandung. He is currently pursue his Doctoral degree in Astronomy, ITB. He is in charge of astronomy content development and lecturer of astronomy in every events. Yudi is a web developer. He was astronomy students in Astronomy, ITB but he decided to pursue a career as web developer. He is studying Informatics at Widyatama University and works as programmer at the same time. He is in charge of langitselatan website.